From independent professionals to Fortune 500 companies…we are the global connector! Since 2011, GPA has been the agency, which has brought together hundreds of like-minded international companies who understand the value of working, creating and playing together. Our member companies are a vast array of powerful individuals and organizations that rely on GPA to help them deliver their message. We not only promote member events, stories and successes, we also help you meet the world! You only have 1 minute? 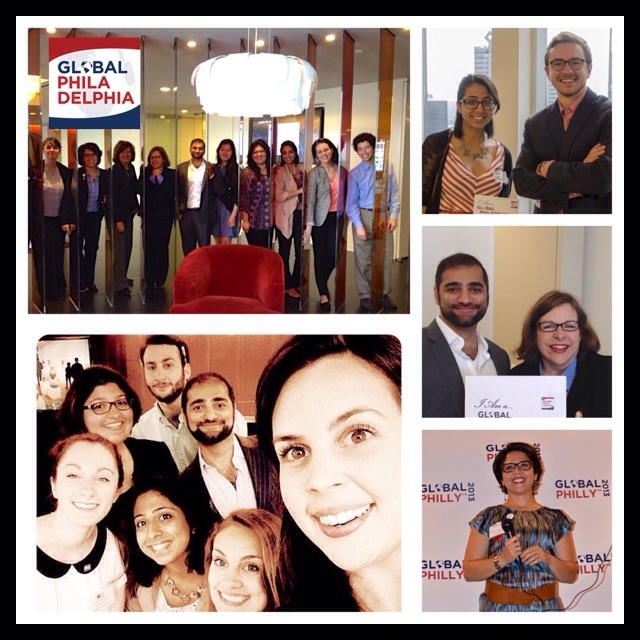 Read "Global Philadelphia Association at a glance" here! 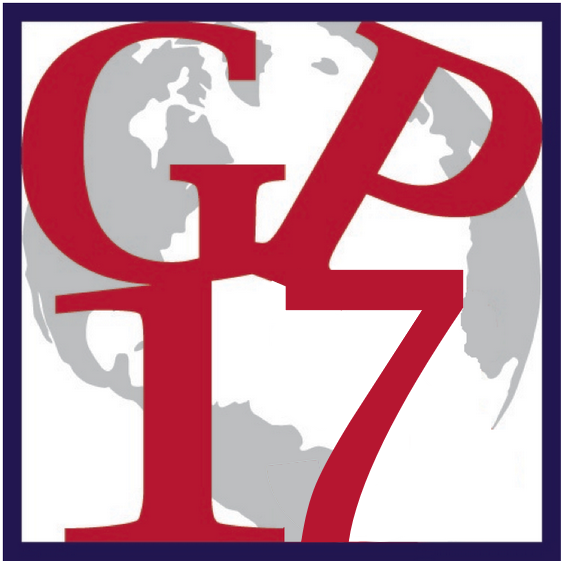 The Global Philadelphia Association is at the forefront of amplifying the international profile of the greater Philadelphia region. By connecting globally minded individuals and organizations with a wide range of expertise, we have crafted several key initiatives. Our Association has expanded its website and social media presence to promote Members’ Events and, through our GlobalPhilly bi-annual Expo with hundreds of participations, and our Emerging International Journalists Program, we generate original content that highlights the global work of our members and international topics related to the Philadelphia region. As Emerging International Journalists, undergraduate and graduate students have the opportunity to contribute articles and develop their writing. Check back often and connect with us on social media to stay up to date with the latest Global Philadelphia initiatives! One of our greatest strengths is our ability to join together people and entities that are invested in raising the region's profile internationally. Global Philadelphia Association has become one of the area's most engaged facilitators of collaboration in order to magnify our city's many international assets both here and abroad. By connecting individuals who are authorities in their fields with creative experts across various sectors, we have crafted several key initiatives which we are very excited to grow. Along with the expansion of our web presence through the Site and social media outlets, we have outlined several key initiatives in order to achieve our mission of assisting--and encouraging greater interaction among--the many organizations and people who are engaged in international activity within the Greater Philadelphia Region, promoting the development of an international consciousness within the Region, and enhancing its global profile. GlobalPhillyTM is a biennial celebration of all that is international in Greater Philadelphia. 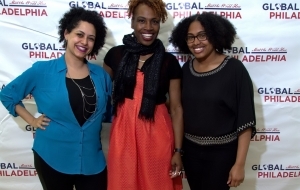 The inaugural exposition, GlobalPhillyTM 2013 and 2015, consisted of more than 300 business and culturally-oriented events and activities sponsored by the Association’s Members throughout the Philadelphia Region. All Members are eligible to submit event proposals for GlobalPhillyTM. 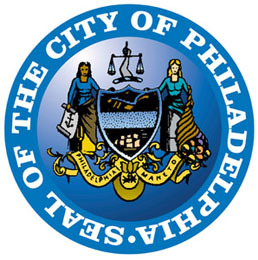 Of more than 200 member cities worldwide in the Organization of World Heritage Cities, Philadelphia is the only U.S. World Heritage City. We have formed a Committee to contribute expertise in the areas of Philadelphia’s civic, political and cultural histories. 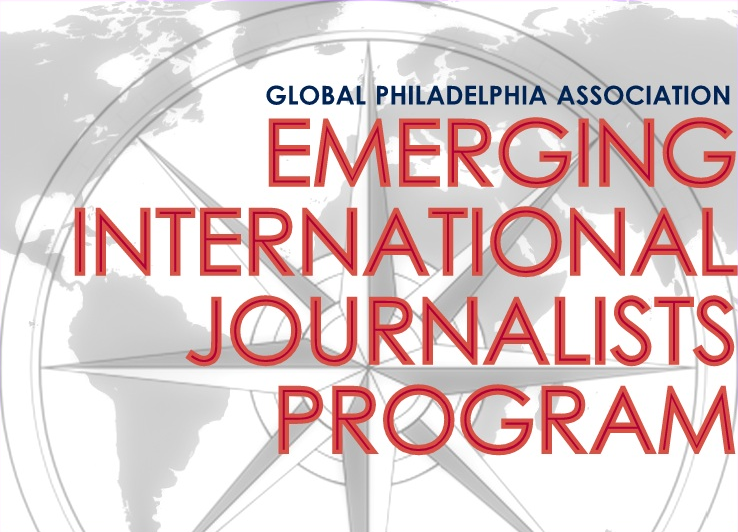 Building on our original content expertise, we began our Emerging International Journalists Program for undergraduate & graduate students to tell the stories of the global work done by our Members. The program acts as a training ground and platform for new voices on international topics connected to the Philadelphia region. 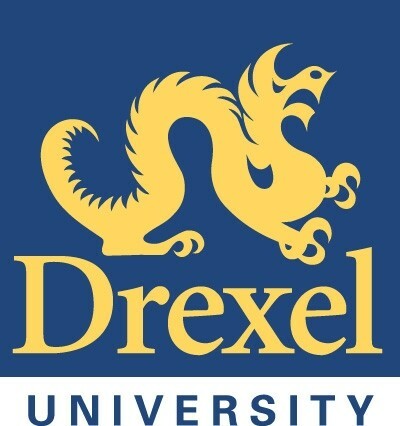 Since 2013, students from Temple, Drexel, UPenn & Chestnut Hill College contributed. We offer a competitive internship program each semester and summer that serves as the ideal environment for students seeking top-level professional experience at the beginning of their international careers. We aford training in social media marketing, event planning, research and much more, all geared toward the global millennial. Our interns, co-op students & volunteers have come from both undergraduate and graduate programs at Temple, Drexel, Villanova, Chestnut Hill College & UPenn.We at Global Philadelphia Association are always looking forward. Please check back often to stay up to date with the latest Global Philadelphia Association initiatives!